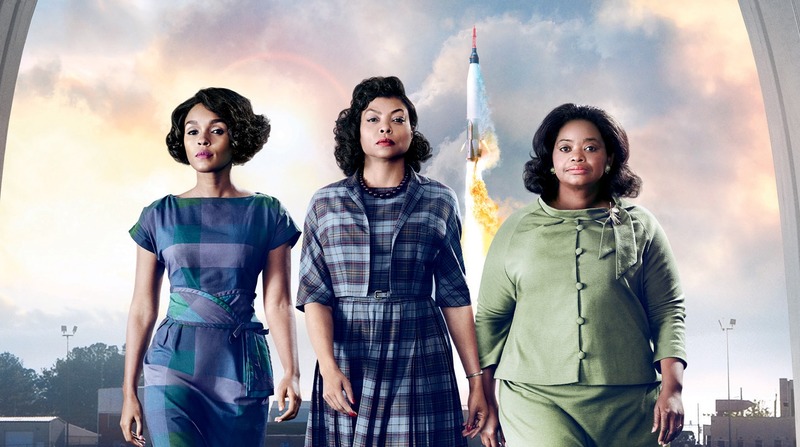 We’ve been pumped about the film Hidden Figures ever since the trailer was first released, and now, thanks to a special event put on by 20th Century Fox, we’re even more excited. Taraji P. Henson speaks some mad #truth. We’re so glad stories like this are being told, and that women of all ages and races can take courage from them. There’s never been a more necessary film. We’re hoping that everyone will see Hidden Figures and learn something new about tolerance and believing in themselves.